Today Novosibirsk will celebrate Children’s Day. Festive events will cover the whole city. 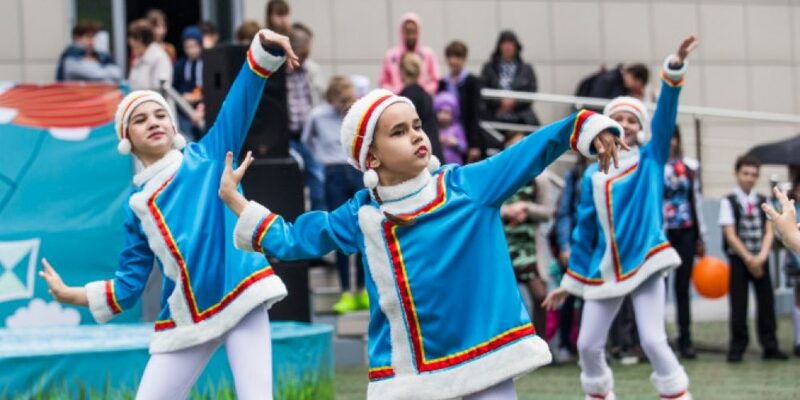 The children’s railway will open a new season in the Zaeltsovsky park: there will be different attractions, entertainment and sports grounds, and the train journey for children on this day will be free. Also today, children can visit the zoo for free, participate in contests and master classes. 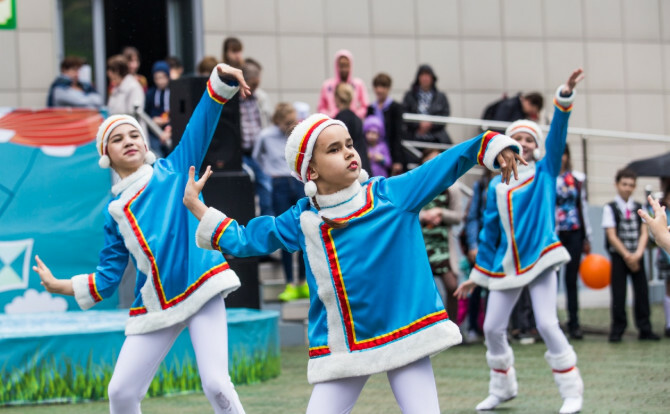 On Pervomaysky Square on June 1, the annual charity festival “Puppet Festival” will be organized, the puppet theaters of Novosibirsk will show their performances. On this day in Pervomaisky Square there will run the exhibits of the “Galileo Wonderland Park”, robots, trampolines and board games. Also, viewers will be able to communicate with animals from the contact zoo, and wathc the skills of the jugglers of the school UP! and other talented Novosibirsk people. The sites will be open until 17:00, admission is free. The NGS portal tells about the events of this day.